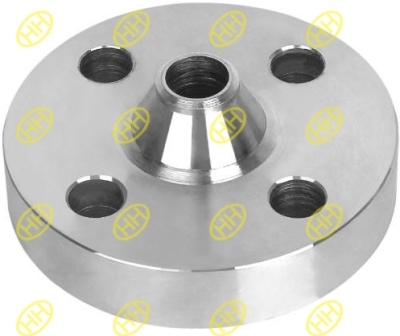 Reducing flange is a special flange used to connect two different diameters pipes in a piping system, commonly it is joint together with a regular standard flange. 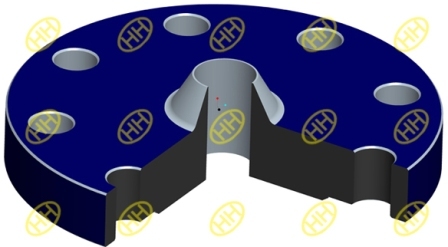 When a reducing flange is used in a flange joint of different diameter pipes,the reducing flange should be connected with the smaller size pipe.The reducing flange dimensions is designed as per the two sizes pipes,the inner bore and hub of a reducing flange should be as per the smaller pipe size,other dimensions is as per the larger pipe size,for example,PCD,bolts bore,outer diameter,sealing face etc. 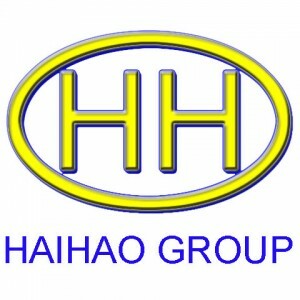 Hebei Haihao Flange Factory can design and produce the reducing flange as per request,we can supply the reducing flange in various types including weld-neck reducing flange,slip on reducing flange,threaded reducing flange and plain reducing flange etc.Using the reducing flange could decrease the cost of transitions between different pipe sizes. 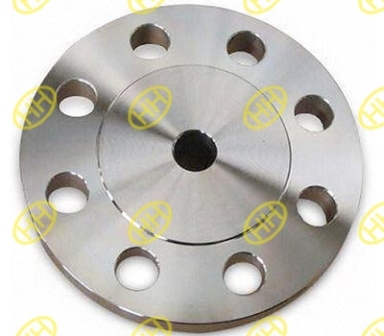 Any question about the reducing flange,you can contact our company for price and technical data sheet.